The Lofoten Island, 68 degrees north, inside the Arctic circle in North Norway. The main income for these islands comes out the fishery and the summer tourism. The winter months are short and dark. When spring arrives the days are getting longer which is ideal for touring. The Lofoten offers one of a kind environs, sharp mountains straight out of the ocean that are waiting for us to ride them down all the way to the beach. This year we made it Possible to test Korua Shapes splitboards on our Lofoten Splitboard trip. 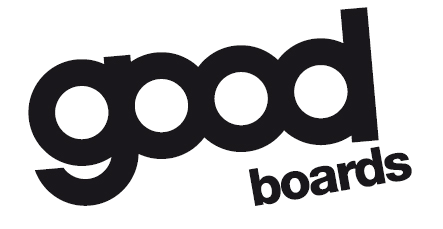 You guys can tell us your top 3 you would like to test and we will bring the most chosen boards with us. The meaning of this test is that all people can test when they want, so still bring your own board. * The exact order and mountains we hike will depend on weather and snow conditions. • Riders level: medium – advanced. • Condition: medium – advanced. Between 400 and 1000 vertical meters a day. • Group size 4 till 8 people. • Backpack including beacon, Shovel and Probe. • Splitboard, skins, crampons and poles. • Functional Clothing, gloves, beanie, Sunglasses, Goggles. *Please note: The camp will only take place if the minimum of five participants is reached. Please book early.